Home » What is and what happens when there’s Diabetic Nephropathy or Kidney Damage? Diabetes is one of the most common causes of kidney failure. 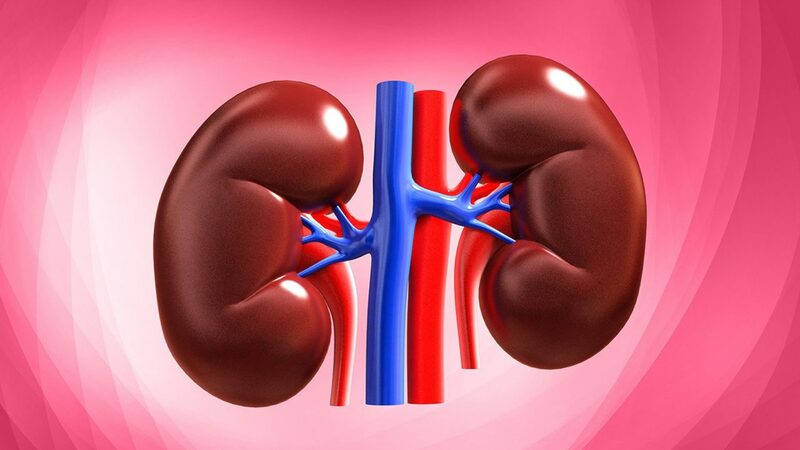 All people with Diabetes (type 1 and type 2) are at risk of developing Diabetic Nephropathy. Approximately 30% of people with type 1 Diabetes, and 10 to 30% of people with type 2 Diabetes, can develop this disease after having had Diabetes for 20 years. 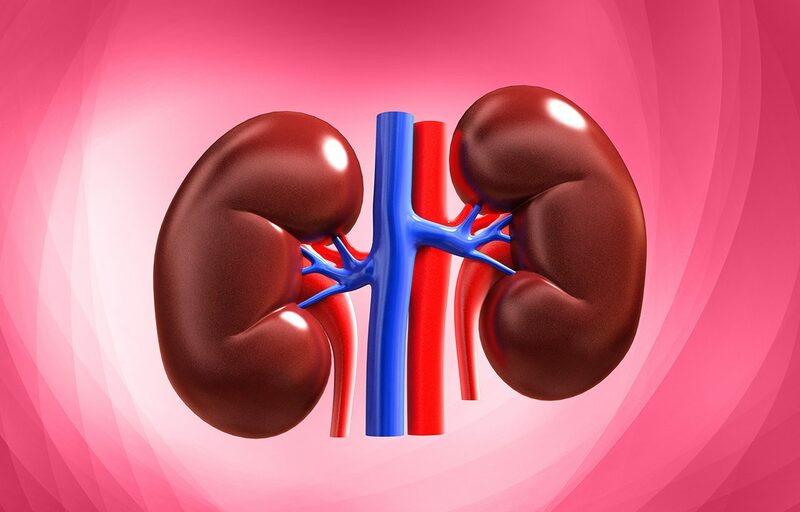 The kidneys are organs that contain millions of tiny capillaries whose function is to filter the blood, removing waste products from it through urine. 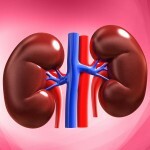 Diabetes, when left uncontrolled for several years, will damage the kidneys. It is thought that if blood glucose levels remain high, the kidneys will be overworked trying to filter and expel more glucose and eventually, this will damage the small capillaries. In addition, a fibrous tissue is formed in the capillary walls (basal membrane), which also interferes with the filtering process, which is why waste substances aren’t removed and concentrate in the blood, while other substances which are necessary for the body, such as proteins, are “drained” through the urine. Gradually, damage will turn into advanced renal failure, where the kidney almost can’t remove toxic substances and at that moment, if the problem isn’t dealt with, waste substances can concentrate at such high levels that they’ll become “poisonous “and can lead to death. What happens when people with Diabetes have kidney damage? Kidney disease shows no signs of damage at first, that’s why it’s so important for a person with Diabetes to get blood and urine tests regularly to detect any problem early, before any damage can occur. Microalbuminuria indicates that the kidneys aren’t working perfectly and are the first indicators of kidney damage. In this initial phase the problem could be halted or reversed thanks to the new drugs that are available nowadays, such as Angiotensin II antagonists which are also an excellent kidney protector. When the problem is discovered at a later stage where some damage has already occurred, which is irreversible at this stage, as there are high urine protein levels (Proteinuria), these are treated with diet and medications to help slow the moment in which the kidneys stop functioning (CKD Terminal) for as long as they can. 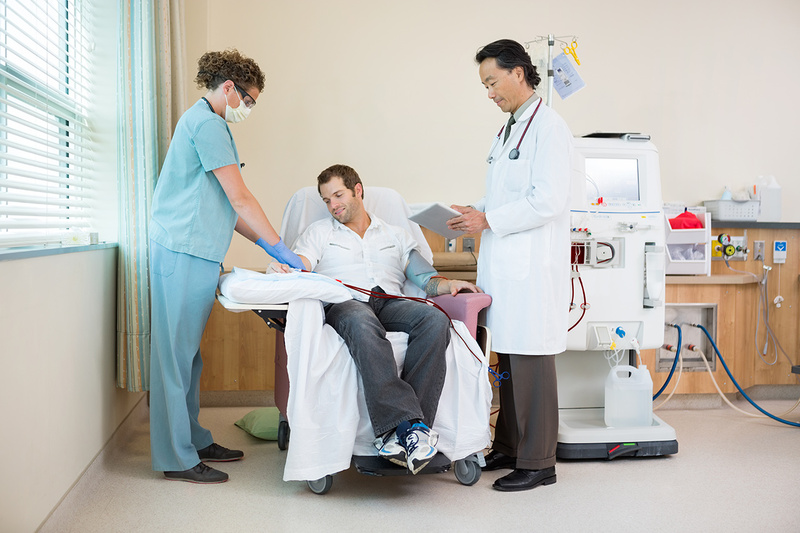 In the event that kidneys stop functioning the possible treatments are dialysis for life or kidney transplants.